Singapore is a Fountain of Wealth and Leading Wealth Management Hub. Will It Continue to Be? Singapore has become one of the leading offshore wealth management hubs globally, and its role is expected to strengthen as Asia-Pacific continues to be the fastest-growing region for high-net worth individual (HNWI) population and wealth. In 2018, approximately US $980 billion in personal wealth was domiciled in Singapore, marking a compound annual growth rate of 10% between 2012 and 2018. Over the past five years, Fintech has enjoyed a boom and wealth management clients have become increasingly accustomed to online offerings. Online sales of wealth management products in the world's four major wealth management markets amounted to $6 trillion in 2017. 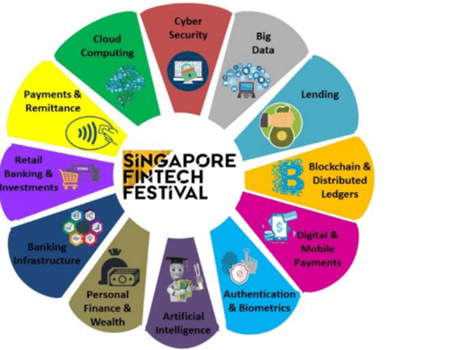 Singapore Fintech Festival attracted 45,000 participants from 130 countries focusing on different areas. 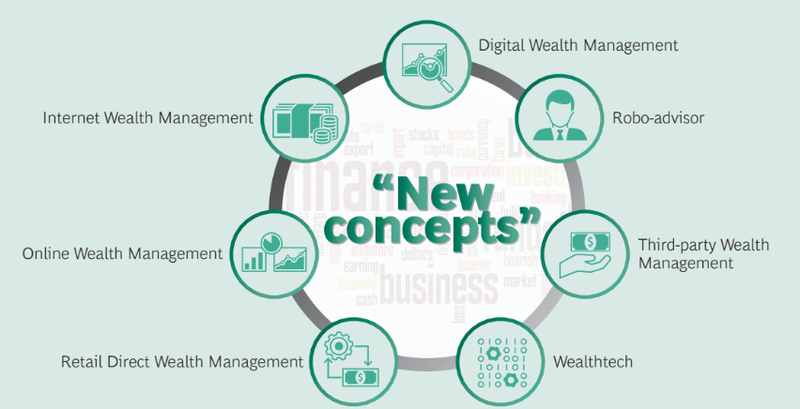 Digital in wealth management – moving toward a new paradigm focusing new technologies Big Data, AI Driven smart banking, digital payments. 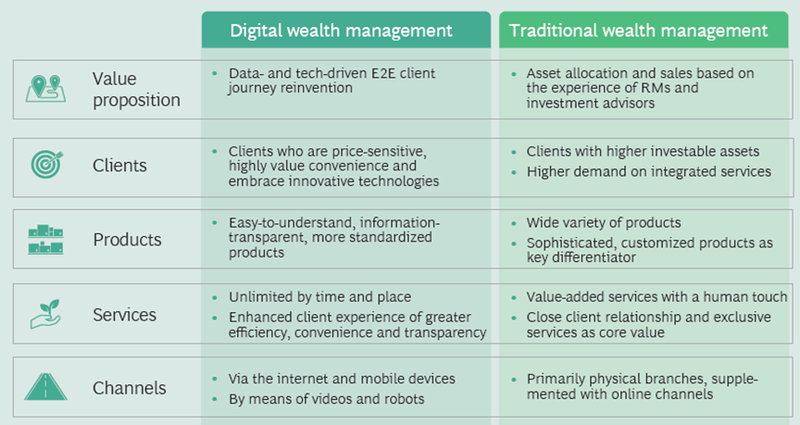 Digital Wealth Management: With the reinvention of the client experience through data and technology as its value proposition, digital wealth management targets who are sensitive to price, high value convenience and embrace innovative technologies. 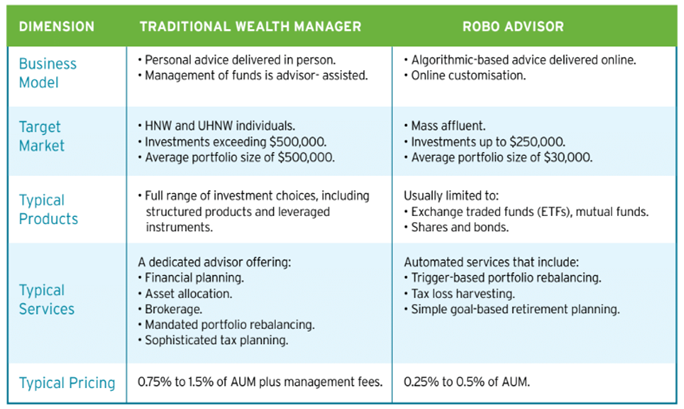 Robo Advisory services will drive the Customer-Centric transformation of Wealth Management industry. Many Banks in Asia offering now Robo Advisory. Will singapore continue to be a Wealth Management Hub?